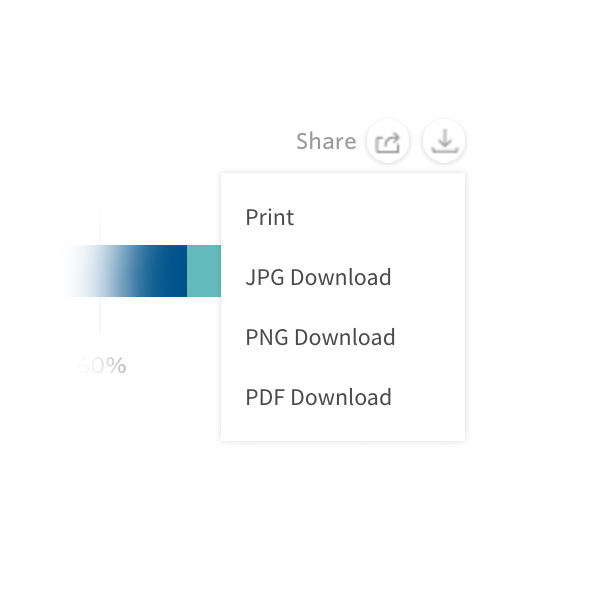 These charts show the percentage distribution of presidents as it relates to their demographic and personal characteristics and their professional experience. Choose from the dropdown menu to view the data by factors such as presidents’ race, gender, age, education, and the type of institution served across select years. 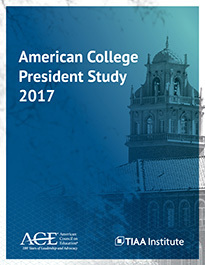 Explore cross-sections of data from the American College President Study.